The NL-LIB is a soft nylon cover for the Liberty 2. 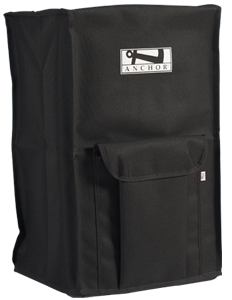 The black cover easily slips over the sound system and has a front pocket for easy accessory storage. The NL-LIB is ideal for storing the Liberty 2 sound system and accessories together in one place. The NL-LIB has a two year warranty.